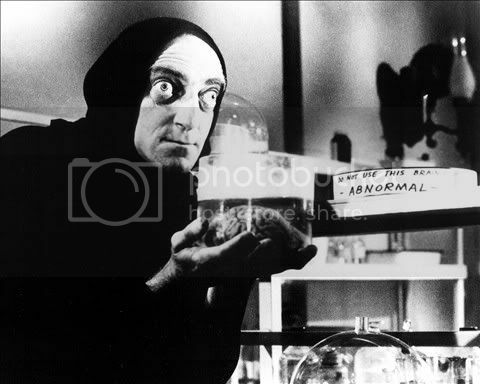 The Town Scryer: They Saved Einstein's Brain! Evidently when Albert Einstein died at the age of 76 in 1955 sections of his brain were sliced and mounted on glass for further study. The now are part of a traveling exhibit which is currently on loan to the United Kingdom. "Einstein was cremated and his ashes were scattered according to his wishes. But the pathologist Thomas Harvey, who carried out the postmortem, said Einstein's son gave him permission to preserve the brain for research, a claim that was later disputed. 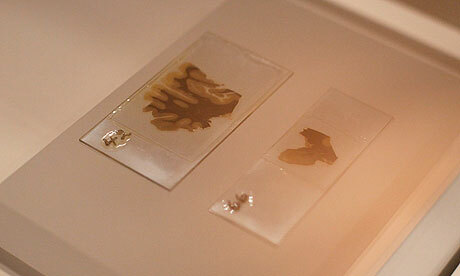 More on museum zombie bait at: brain-samples-display. How's That Freedom We Brought You Working Out?